We offer uninterrupted supplies of barite weighting agent in any volumes. 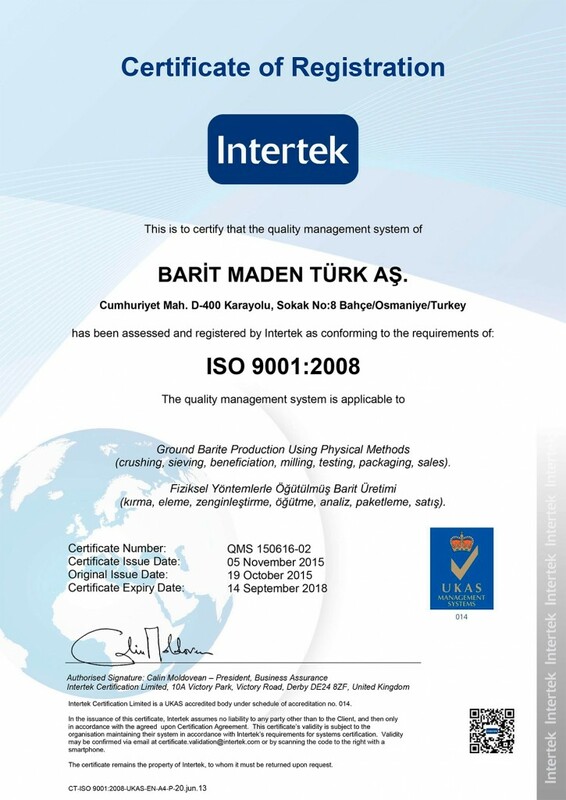 Certified product quality, transparent cooperation. 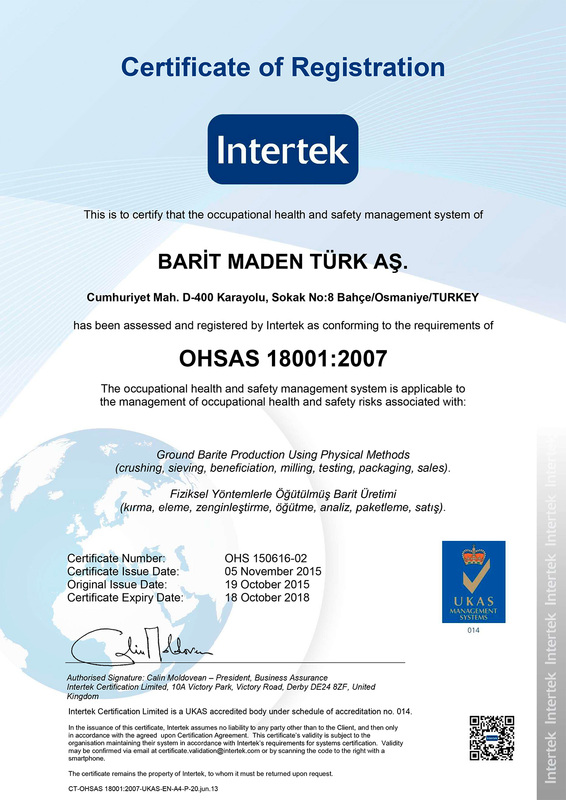 Barite weighting agent is a powdered substance with a low abrasive index, the basis of which is the barium mineral (BaSO4). Barite weighting agent is produced by treating the mineral with chemical reagents, followed by drying and grinding the concentrate. Barite is insoluble in water, acids and oil, it is chemically inert, capable of absorbing radioactive rays. — nuclear power: for the production of protective coatings, which reduce the level of radioactivity. 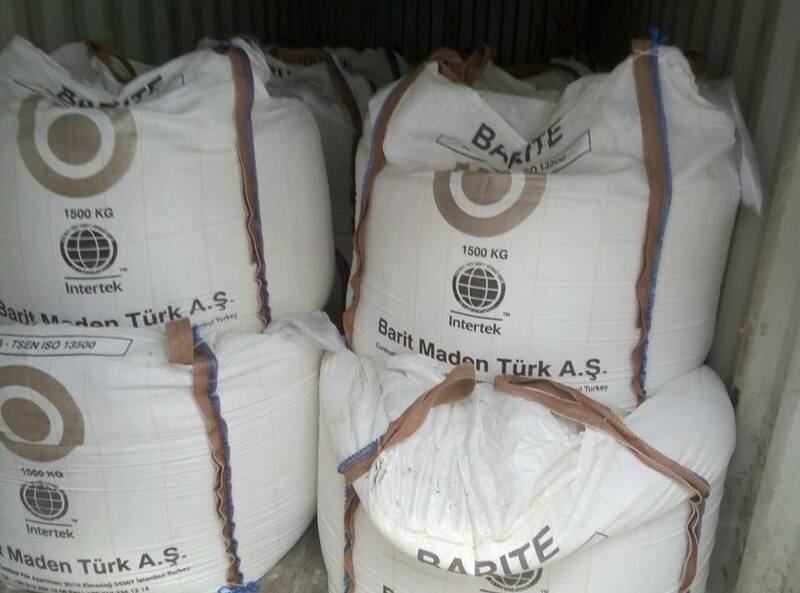 Usually barite is used as a barite weighting agent in the oil and gas industry, to increase the density of the drilling mud to the required value. 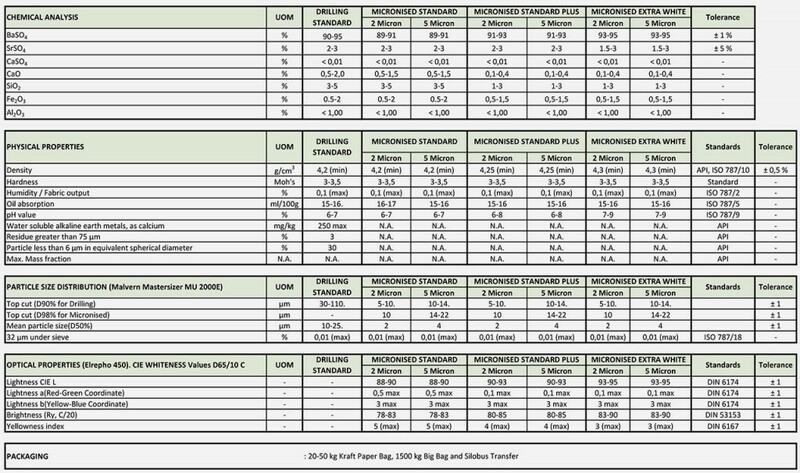 The use of this weighting agent is caused by possible complications in deep and superdeep drilling operations, due to the low pressure of the drilling fluid on the walls of the well. The quality of the barite weighting agent directly depends on the production technology, namely, on the amount of various impurities. When mining in the natural environment, barite, as a rule, contains other substances of natural origin (clay, iron, carbonates, etc. ), which adversely affect the properties of the barite weighting agent. 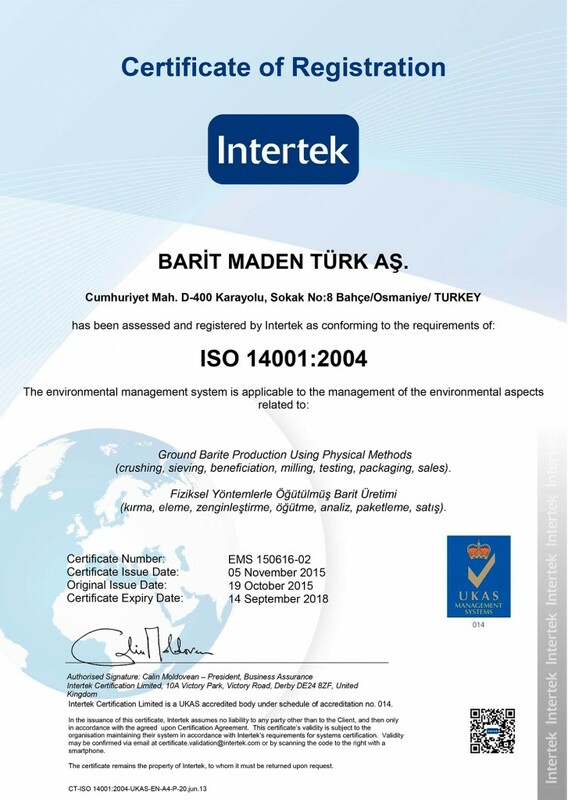 Proper compliance with the production technology of barite weighting agent allows to purify the mineral and to obtain a barite weighting agent suitable for effective use. 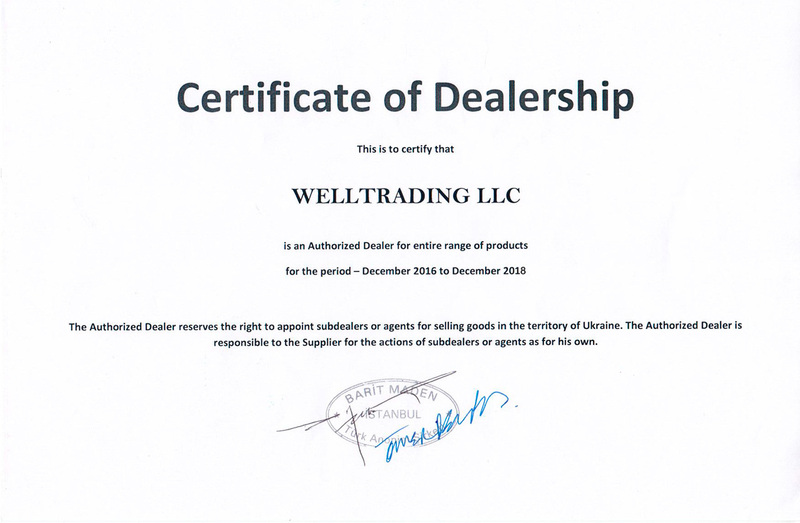 WELLTRADING, LLC provides a high-quality barite weighting agent, production of which is strictly controlled by quality certificates (ISO 9001: 2008, ISO 14001: 2004, OHSAS 18001: 2007). During over 15 years of experience we have achieved a broad sales market and won the trust of large companies. Our company can provide all the size series of necessary equipment. Working with the direct supplier of equipment you will definitely get a financial benefit. Questions? We are happy to answer! 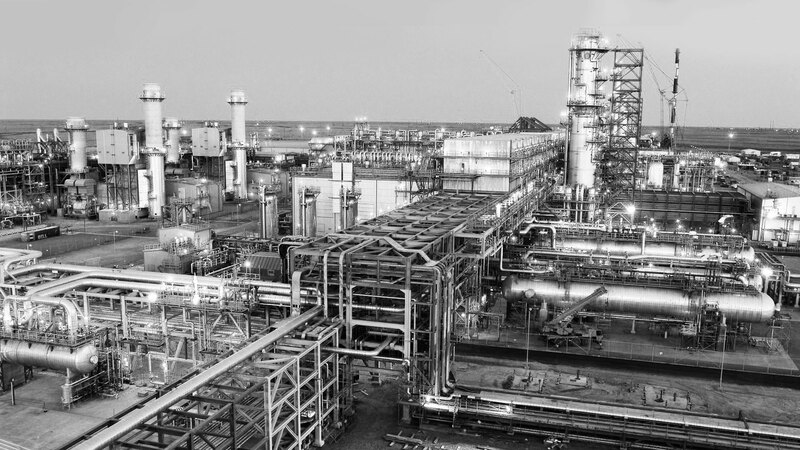 The leading manufacturer and supplier on the oil and gas industry market. More than 15 years of experience. Recognition of the international oil and gas production companies. 01021, Ukraine, Kiev 19В, Institutskaya st.